When I first began to understand that I had the ability to direct my thoughts toward what I wanted to create in the world and that this directing of my mind would actually turn my thoughts into things, I was elated. I set to work right away. I must determine exactly what I want so I could create it with my newly discovered superpower. Hmmmm. What do I want? I asked myself. I want to wake up every day and do work that is meaningful. I want to live my purpose. Perfect! So, what’s my purpose? There it is, the question. The question more and more people are asking themselves and the answer many of us keep coming up with is the same: “I don’t know what my purpose is.” Believe it or not, that is the perfect answer! The one through which your purpose truly unfolds. When we can embrace that which we don’t know and be willing to let life show us, the adventure really begins. That is surrender and it is oh so sweet! The intelligence that created the universe, that keeps planets in their orbits, that turns embryos into human beings, that created the incredible symbiotic relationship in which trees breathe out the oxygen we need and we breathe out the carbon dioxide they need, that intelligence is showing you every minute of every day your purpose. What is it? The thing in front of you. That job, that person, that conversation. Your purpose is to show up right where you are and give all of your heart and soul to it. The universe sent it to you and it’s the perfect next step in your journey. Understanding that there is a never-ending flow of goodness that comes from the Source of life to each of us. 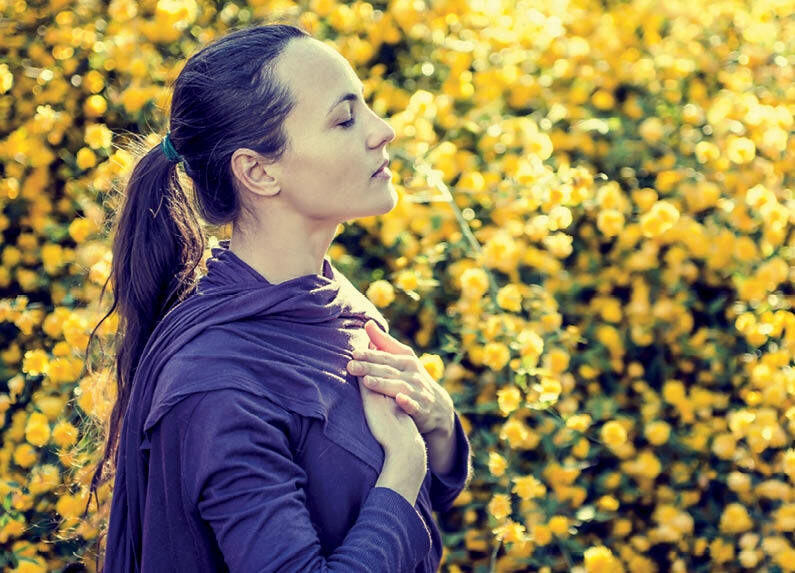 Setting and embracing the intention to live your highest good. Releasing thoughts of personal preferences and outcomes. Understand that there is a voice inside your mind that will constantly tell you what you like and what you don’t. You must decide that whatever this voice may be saying, your job is to accept the reality before you and respond with an open heart and mind. Letting go of the habit of labeling an event that is happening as “bad.” There is a broader perspective that we are not always able to see. When you embrace what is before you and choose to respond rather than react, seemingly “bad things” turn into our greatest blessings. Trust that life has bigger/better plans for you then you could ever dream up. This is letting go of specific plans and ideas about how things should turn out. Certainly allow yourself to have a specific plan but then you must let it go with the understanding that if it is for your highest good, it will happen. Take time to develop and strengthen the stillness inside of you. It is from this stillness, not the chaotic voice of the mind, that inspired action comes. Meditate, breathe, pray, surround yourself with people who encourage and inspire you, read the books from teachers and people you admire. Feed the still small voice. To begin to live in this surrendered way does at first require some courage. Our mind loves to tell us how we are in the wrong place, with the wrong people, at the wrong time. We must hear that voice and trust life anyway. When we live in this surrendered way we begin to experience the magic of life. We begin to see that life truly is for us. That the universe is friendly and is conspiring to bring us to our best selves and in so doing, to our best life. 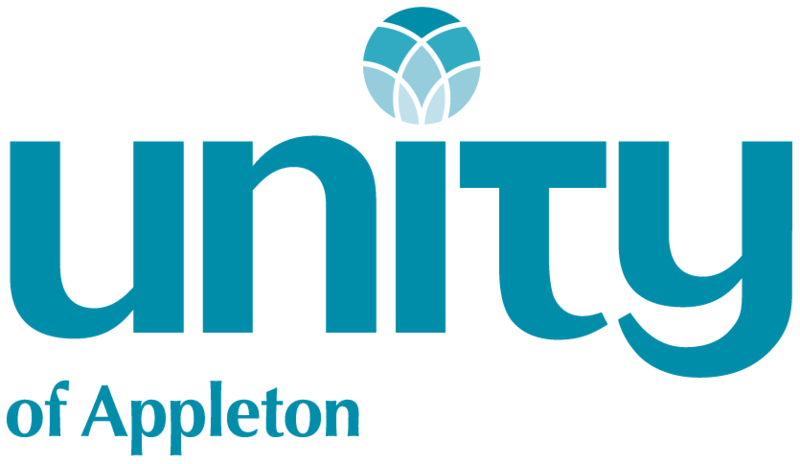 Lydia Singleton is the Spiritual Leader for Unity of Appleton - A Community for Spiritual Growth located at 1366 Appleton Road, Menasha. Sunday service weekly at 10 a.m. For more information, visit www.unityofappleton.org or call 920-739-4823.